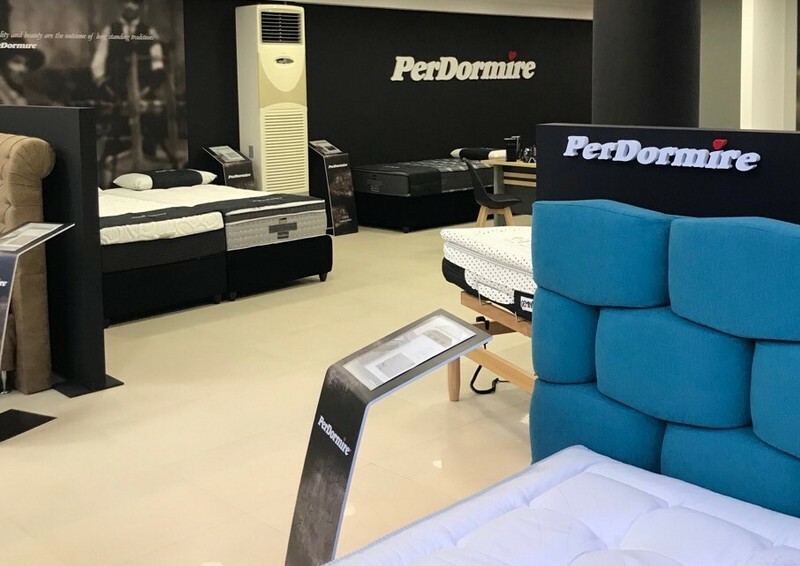 From now on you will find a new store PerDormire by Flexystrom in Greece. If you are in Athens visit the new store located in L.Pentelhs 19,Xalandri. Our products and special promotions awaits you!